(Peter Saramba Ongiri) Corruption allegations in the energy sector debated by the Tanzanian National Assembly. (Kaleyesus Bekele) The Ethiopian government last week released five helicopters with 26 foreign crew members. 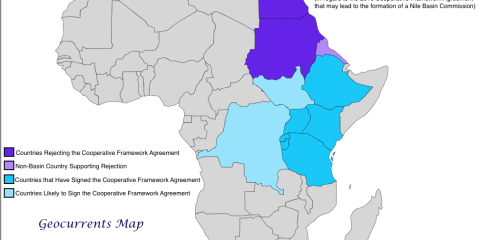 Tanzania’s Council of Ministers approved the Nile Basin Cooperative Framework Agreement (CFA, a.k.a. the Entebbe.